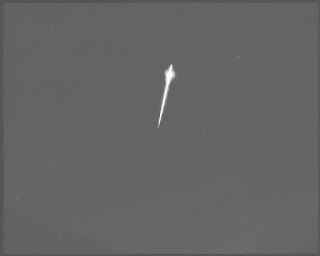 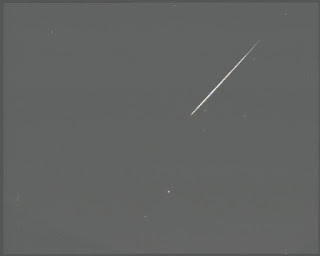 I managed to capture two decent meteors recently. One with a long trail twelve nights ago and one very bright one last night. The bright one may have been space debris burning up as it was very bright at the end.